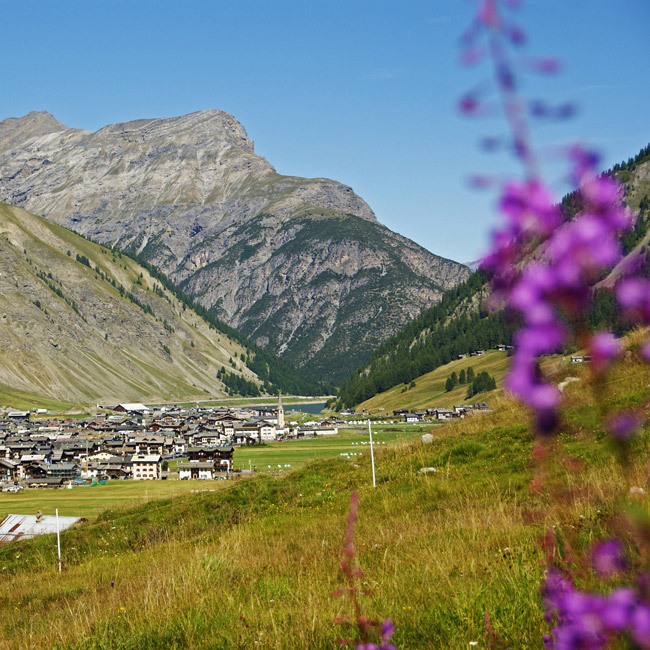 Hotel Camino is located in a fabulous spot just outside Livigno, surrounded by meadows and a stone’s throw from cross-country skiing and cycle routes. This makes it the perfect place for anyone seeking a holiday in close contact with nature, to experience the restorative power of the mountains. Our 23 rooms are simple in style and minimalist in design. Our strengths lie in the service provided by our highly qualified and trained staff, and our restaurant, run to high standards by chef Luca and his team. We are distinguished by our friendly, welcoming approach, making your holiday in Livigno unforgettable. We want you to feel at home with us here, but with some extra-special touches. With a very special experience made of tranquillity, good food and outdoor activities. Our 23 rooms all have TV, telephone and en suite bathroom with shower. Some feature balconies and others have distinctive wood-framed windows with double glazing. Also available to our guests: wifi, outdoor terrace, ski and cycle storage, free private car park, heated garage free in summer and payable in winter, e-bike and mountain bike hire. For us, excellent food is one of life’s great pleasures, especially on holiday. 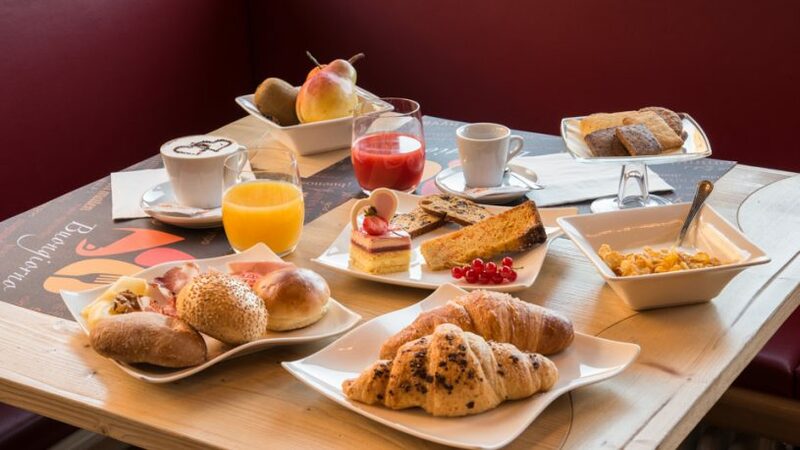 To delight our guests, we offer a delicious buffet breakfast with fresh products, home-made cakes, an assortment of local cheeses and cold meats and no fewer than 5 types of bread. Guests on half board have an evening menu with a choice of 3 courses and a salad buffet, to experience the simple and genuine dishes of Valtellina tradition. In addition, our bar awaits for an excellent Italian espresso or a great artisan beer. 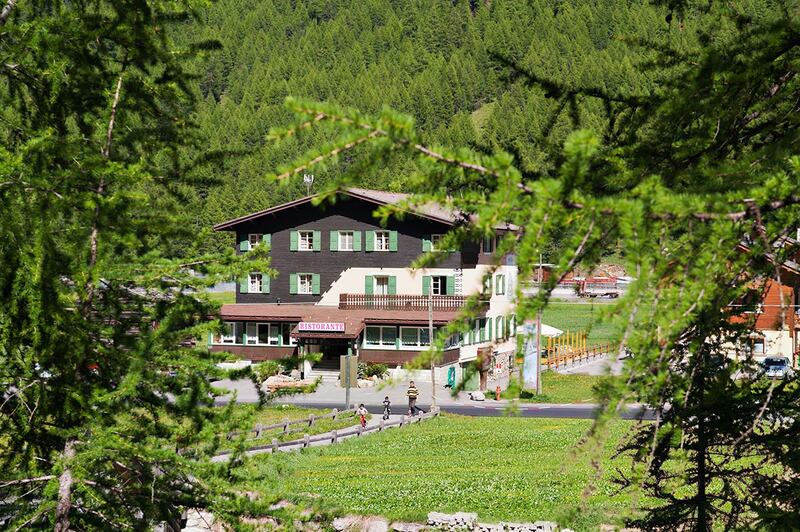 Our hotel in Livigno is in a strategic location, the departure point for numerous outdoor activities. In summer, guests can get straight on the cycle path that passes right in front of the hotel and runs the length of the valley alongside the river. In winter, cross-country ski enthusiasts can leave the hotel with skis already on, and reach the cross-country track, 40 km long. Our location on the edge of Livigno makes us the perfect choice for anyone seeking a holiday in close contact with nature. Nevertheless, the town centre is easy to reach, thanks to the free bus which stops opposite the hotel and connects it to every corner of town. 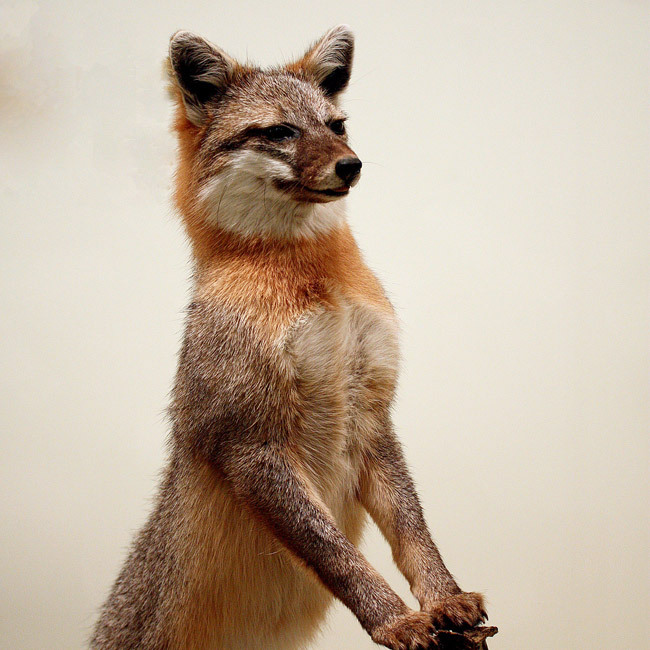 As the hotel is very close to the forest, it is not unusual for guests to see wild animals from their windows, coming down from the mountains in search of food.